You can buy beauty products from many sources in the Bay Area, but not many are guaranteed when bought at chain salons, beauty supplies, Walmart, etc. When you purchase hair products from a licensed professional such as Arellano Salon, the products are guarantee 100% or your money back or you can exchange it. You also get hands-on training on how to use it, when and how much to use your product on your own hair right there on the chair. The staff at Arellano Salon has been expertly trained to help you select the best products for your lifestyle. 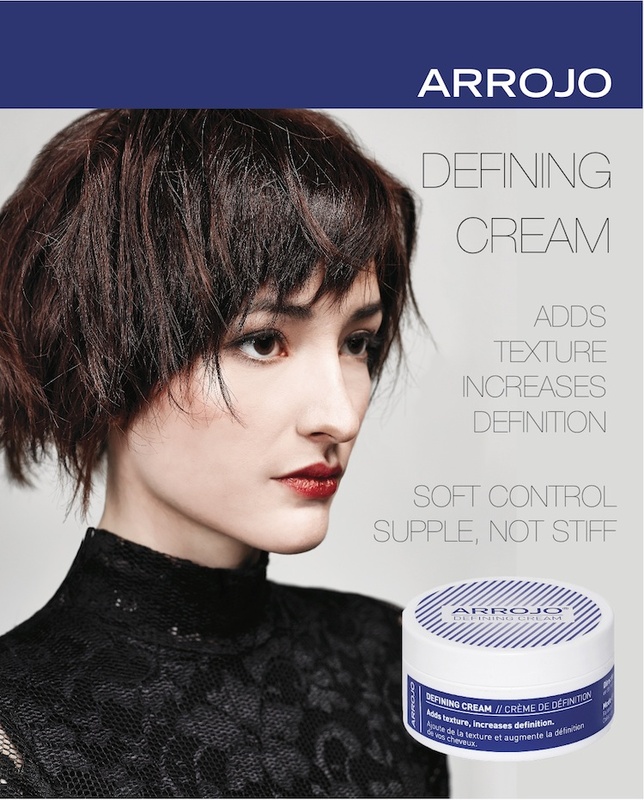 Thank you for supporting us by purchasing professional products only from Arellano Salon. By you supporting our salon, we are able to invest more on education skills and product knowledge. Again, thanks for supporting us!